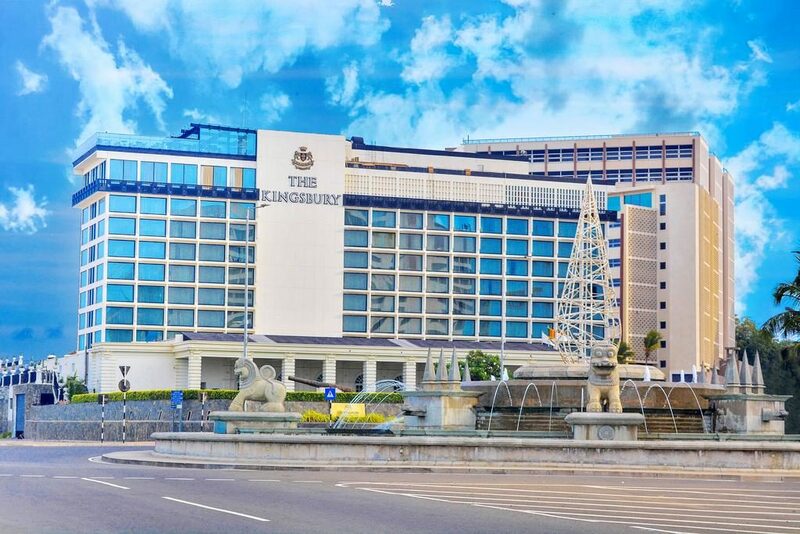 Boasting spectacular views of the Colombo Harbor and the Galle Face Green, The Kingsbury Colombo is a 5-star hotel that offers elegant accommodation in the heart of Colombo. 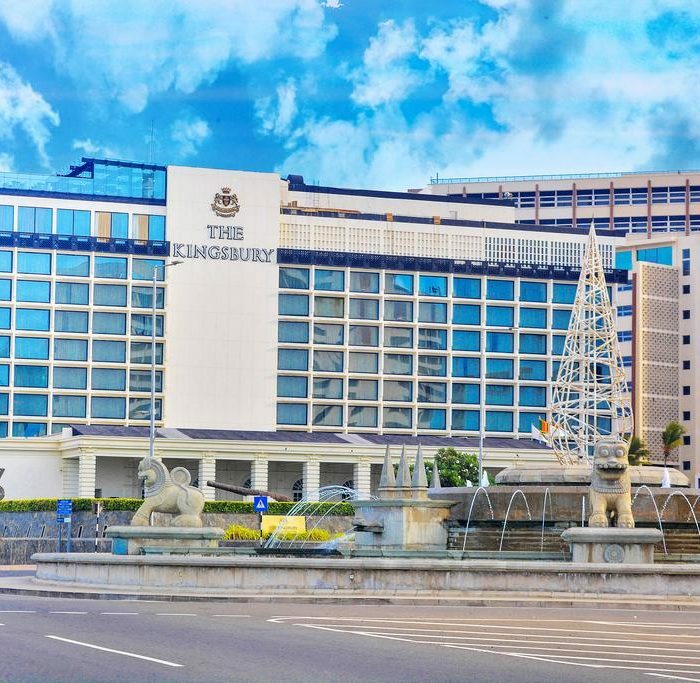 Guests can leisurely soak in the outdoor pool overlooking the ocean, and make use of the 24-hour butler service. 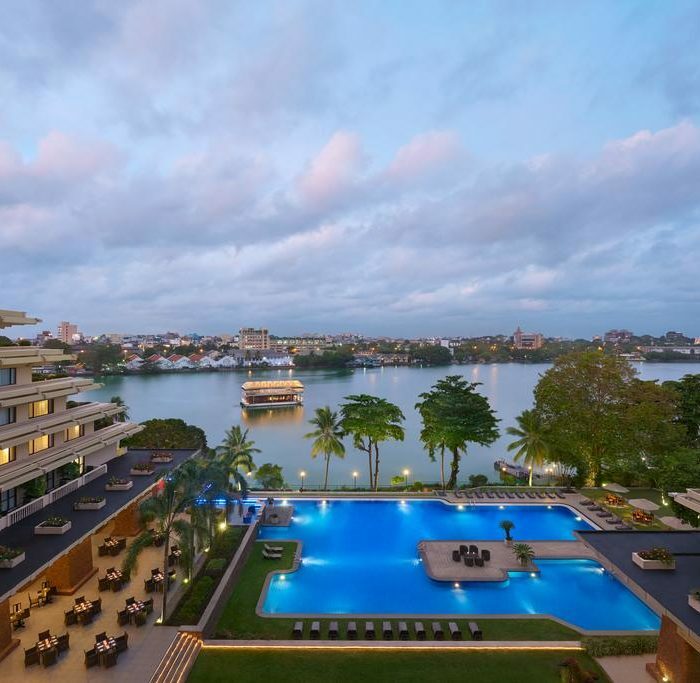 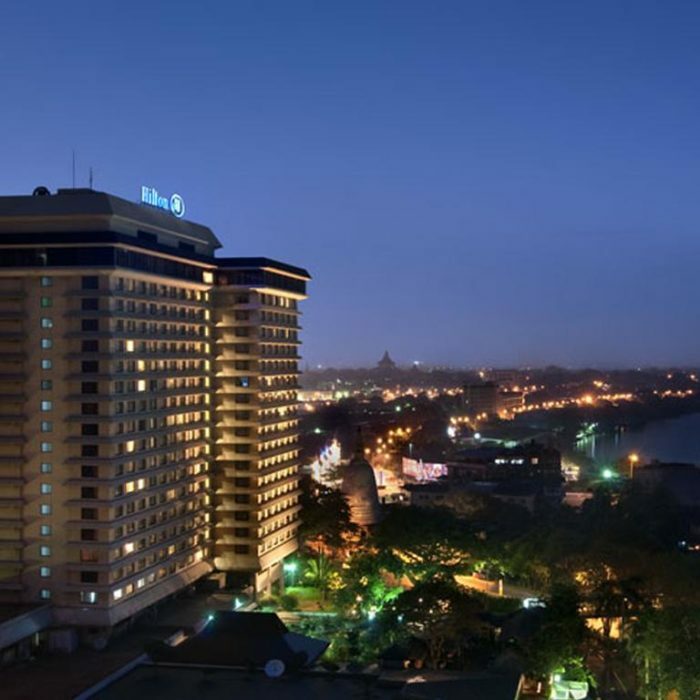 Overlooking the Indian Ocean and Beira Lake, Hilton Colombo Hotel offers direct access to Colombo’s World Trade Centre. 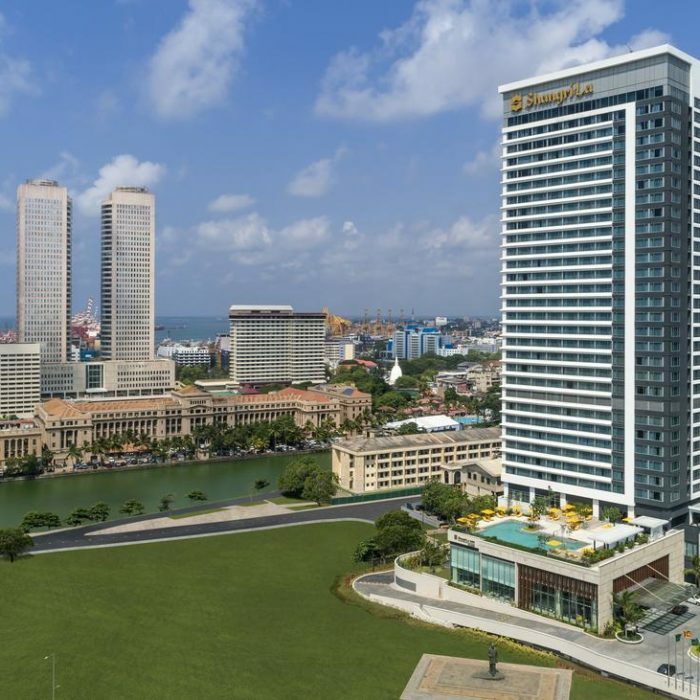 It features an outdoor pool, 24-hour business centre and 10 dining outlets. 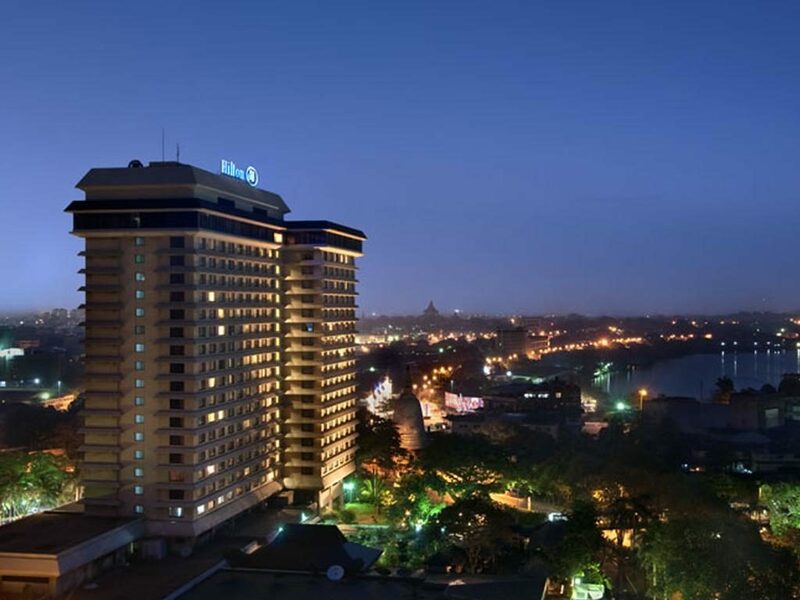 Set to be the city’s dining destination, Shangri-La Hotel, Colombo’s restaurants and bars include Table One, the all-day dining restaurant serving market-style world cuisine; Capital Bar & Grill, presenting the finest steaks and seafood grills, with the city’s most extensive selection of whisky; Shang Palace, serving the most authentic Chinese cuisine in Colombo; Kaema Sutra a new-age Sri Lankan bar and restaurant, Sapphyr Lounge, the place meet with friends and family over simple indulgences, and The Pool Bar overlooking the Indian Ocean and perfect for light refreshments. 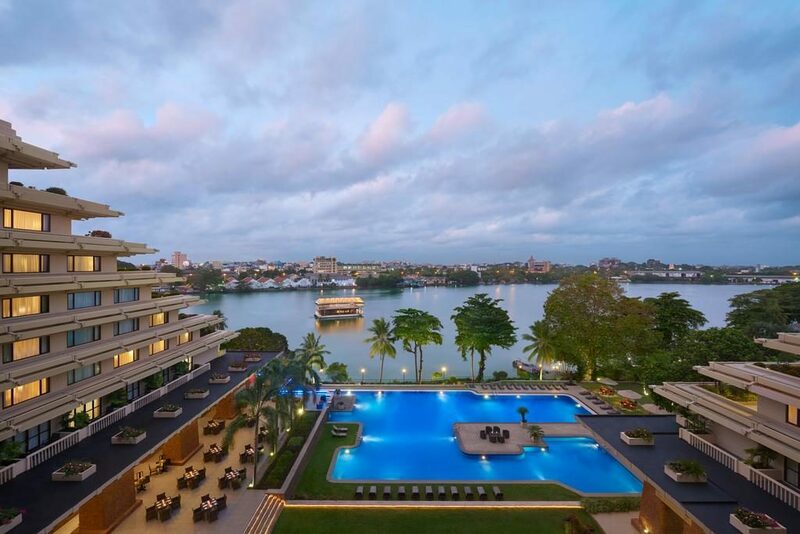 Cinnamon Lakeside is located along the banks of Beira Lake in Colombo, 10 minutes’ drive from Crescat Boulevard shopping mall. 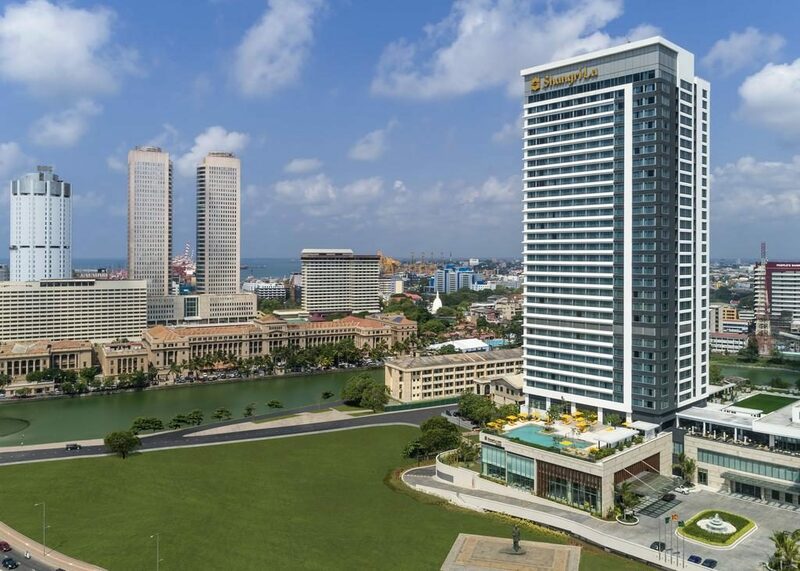 It features 9 dining options and a full-service health club.